Check out what's being said about The Chesnutt Law Firm in local media and press! 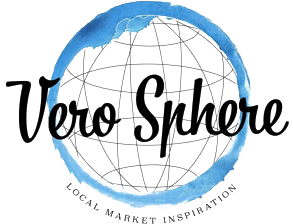 Vero Sphere is where you’ll read inspirational, personal stories from our local market. Vero Sphere is with Susan Chesnutt. ‍Vero Sphere is with Susan Chesnutt.